I want to share with you the Bible reading plans I have used over the years. I have found that having a Bible Reading plan keeps you focused, holds you accountable and leads you to passages of Scriptures that you may not read yourself. I go through the Complete Bible Reading plan, and I must admit that it gets difficult to me at times. I have built up some endurance through the years, so those of you who are seasoned at reading the Bible, this plan may work for you too. 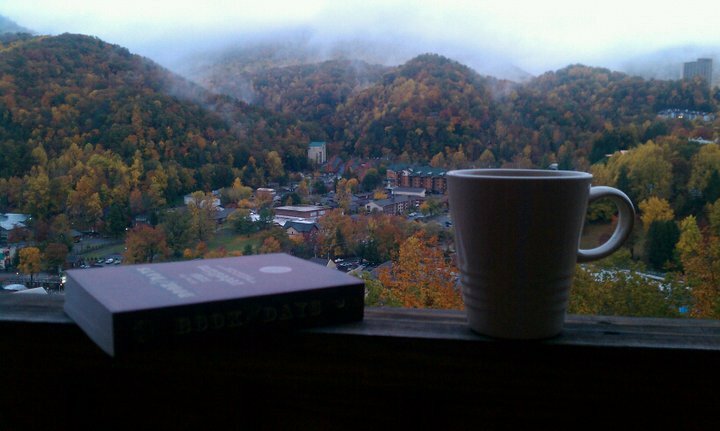 Depending on the reading selection and your reading pace, this will take anywhere from 20 to 45 minutes a day. However, most of you need to start with the New Testament Reading plan. This plan only takes 5 minutes a day, 5 days a week. If you get some extra time or motivation, you can explore the Old Testament at your own pace. However, you want to “set yourself up to win.” Go for the New Testament Reading plan first. 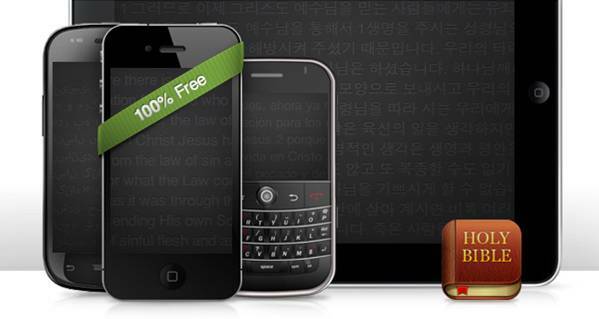 Also, for those of you who enjoy reading your Bible through digital means, You Version has some great plans on line that you can use with various electronic devices. You can check those out by clicking here. and the leopard will lie down with the goat. and a child will lead them. and a toddler will put his hand into a snake’s den. 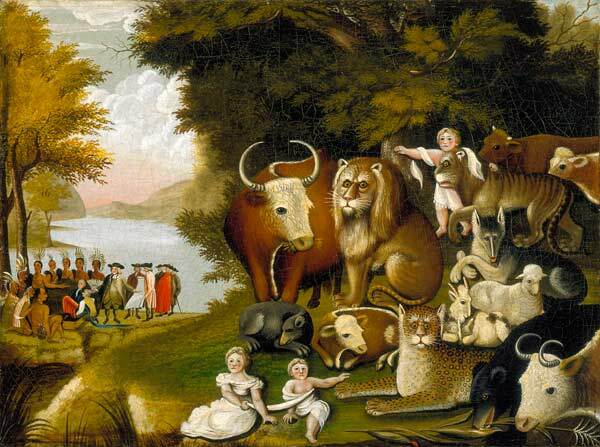 In my studies, I came across a famous American painting from this Scripture in Edward Hick’s The Peaceable Kingdom. The animals and children are taken from Isaiah 11:6-8 (also echoed in Isaiah 65:25), including the lion eating straw with the ox. Edward Hicks (April 4, 1780 – August 23, 1849) was an American folk painter and distinguished Quaker minister. This painting depicts Quaker pacifist values, and missionary efforts towards Native Americans. I really enjoyed looking at this in light of the Scripture, and hope to see it in person some day. Art really helps us to see something in a deeper dimension. Hicks, E., & Mather, E. P. Edward Hicks: A gentle spirit. New York: Andrew Crispo Gallery Inc., 1975.